.... But I didn't want to wait until my next photo was ready for posting before sharing some news. Check out my guest post at TasraMar.com - "Confessions of a Project 365 Addict." Tasra is a fellow 365er, professional photographer, writer, mom and multi-faceted blogger. I love how she encourages others to unlock their own creativity. I'm thrilled that she asked me to share my story. Awesome Chris! Inspiring words and photos. I enjoyed the interruption! :) That was a great write up and I enjoyed the photos.....love the reflection in the coffee cup! 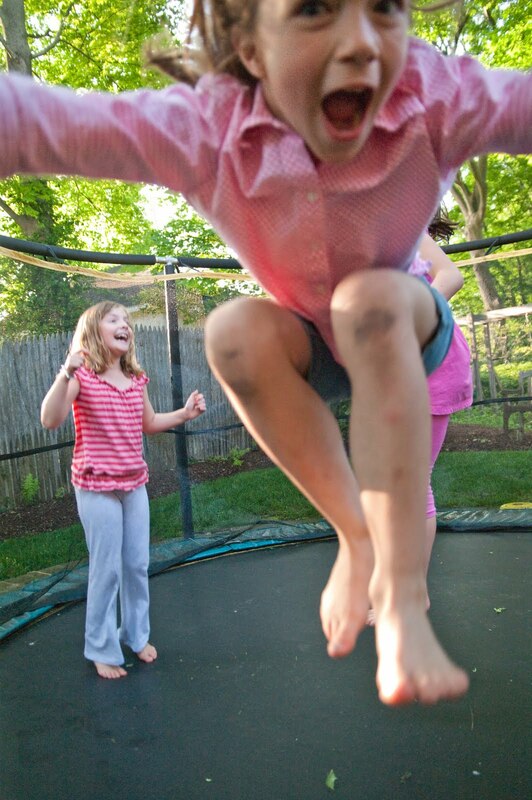 (I also like the girls on the trampoline....great shot! )I'd like to take this opportunity to thank you for inspiring me to start my 365 project....and you're right......it IS addictive! wonderful interruption. Thanks for your inspiration that I am trying a 30 day challenge on my blog.